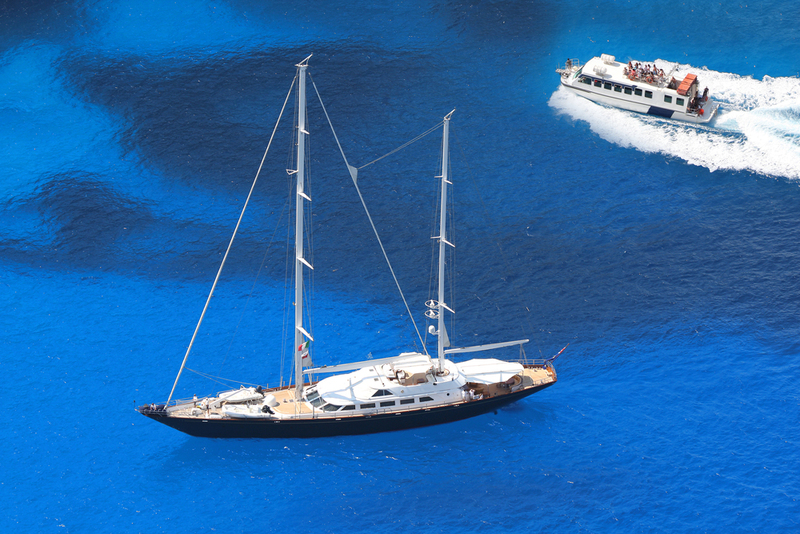 Since 1993, we have provided our clients with world-class yachting, sailing, corporate and private event experiences. You can trust in our commitment to creating lasting memories for your next event, special celebration or one-day or week-long excursion. We take the work out of choosing your next event with our thoughtfully-planned packages.